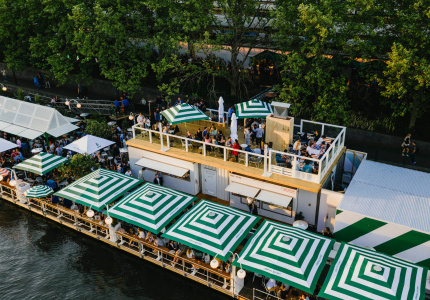 Pope Joan, a historical female figure who supposedly reigned as leader of the Catholic Church in the Middle Ages, is still shrouded by mystery, legend, and a good dose of Catholic guilt. 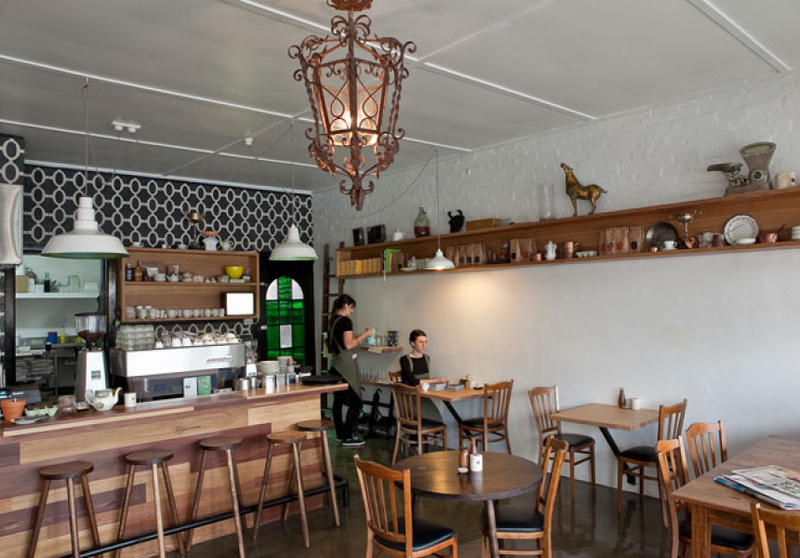 Pope Joan the cafe is far from a mystery but could well become legendary. 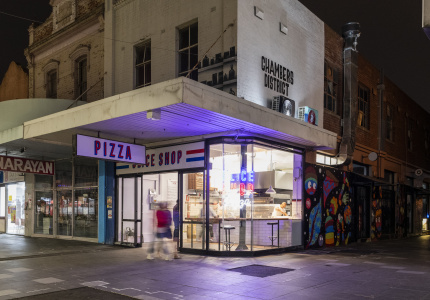 Its owners - outgoing head chef of St Kilda’s Circa, Matt Wilkinson, and Carlton’s Kent Hotel general manager, Ben Foster - have put their seal of experience on an unassuming strip on Nicholson Street. 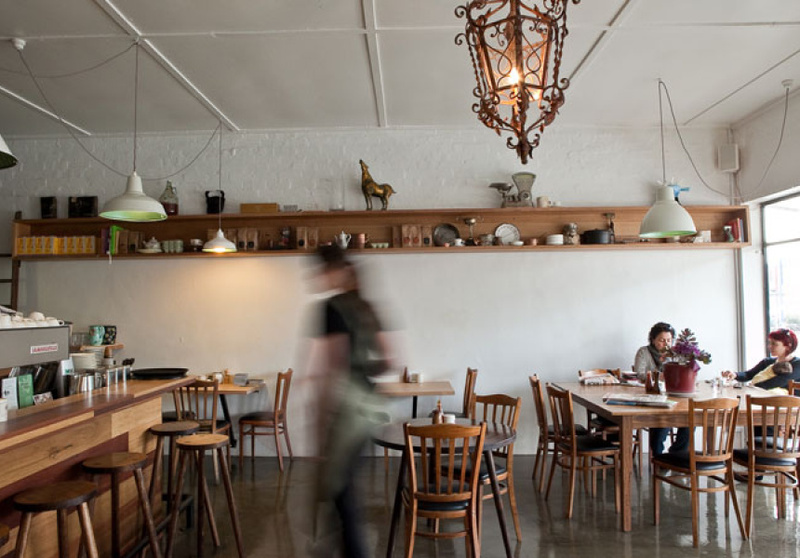 Foster designed the room - there’s lots of wood, retro cooking equipment on high shelves and a back wall of stunning black-and-white Moroccan tiles - all creating an immediate sense of comfort and style. 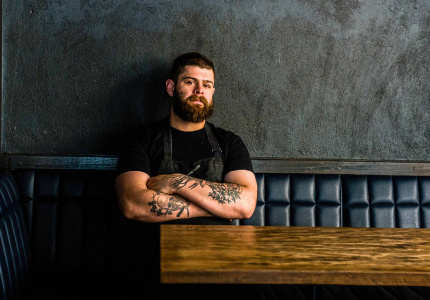 Wilkinson’s ethos, built around creating seasonal dishes with skill and respect for the product, has been carried over to Pope Joan. 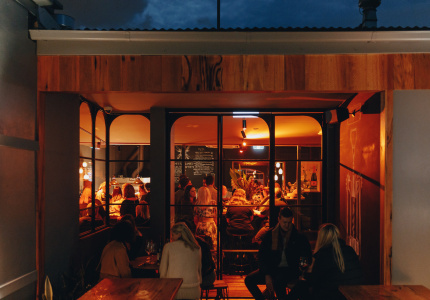 What you can expect is a way-above-average breakfast menu: poached egg, smoked fish roesti and herb salad; a crumbed coddled egg, anchovy and black pudding salad, and a constantly changing list of blackboard specials for lunch of sandwiches and seasonal salads. 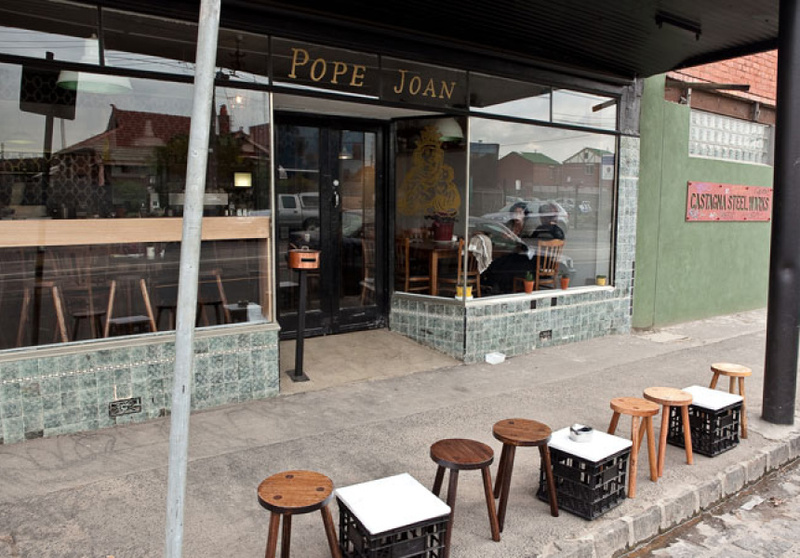 Welcome the new Pope Joan, no mystery and certainly no guilt, now open for dinner from Monday to Friday.